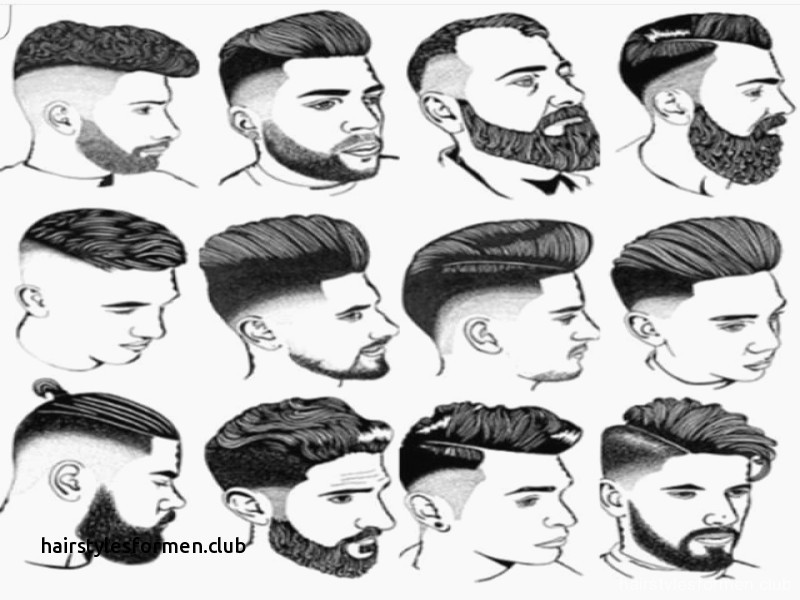 There was an article in the Journal this weekend, about how much men choose to pay for their haircuts. I was entertained–the Journal employs fine writers–and as always, charmed to be reminded that men are as vain as women. We are such frail creatures, and there is something so lovable in our anxious concern with appearances, with how other people perceive us. Once upon a time, I was in Brooklyn, and a friend of my daughter’s had arrived from Brussels to join her and other friends for an occasion. He was wearing a knit cap. Why? He is an elegant man, always looking just so. 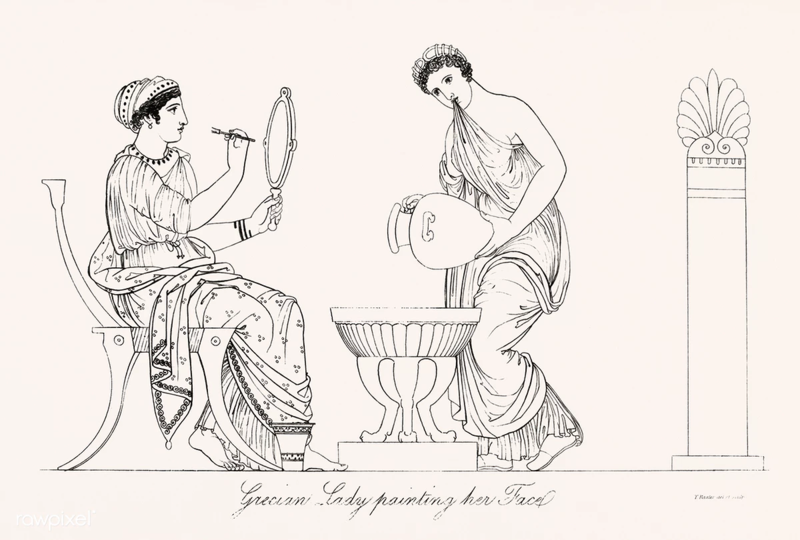 He had gone to a fashionable salon in Brussels right before his departure, and he described the astonishing chic of this hairdresser, so beautiful, so modish. HOWEVER, the modish hands were not entirely STEADY, and as time went by, the subject of the extremely modish cut began to have doubts. An HOUR passed by. Eventually, the modiste declared that he was done, a TRIUMPH of modern hair art had been achieved. The top of the coiffure tilted slightly, so that had, say, a tea cup been placed on the summit, it would have slid to the floor. Many people are LOVING this look! Not so my daughter’s friend, hence the knit cap. As we chatted in the bar, he disappeared to command the talent in a local barber shop. 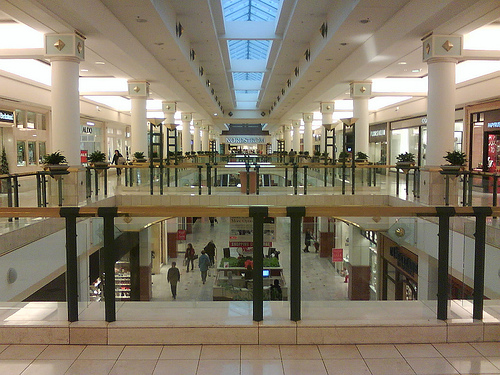 Once AGAIN I have made a fruitless shopping expedition to La Mall Grande, and once AGAIN I have vowed never to return. My shopping list was simple: a new bra. I’m sure that all my friends will agree that I have ever been a Fine Figure of a Woman. In my youth my frame was perhaps more voluptuous than it is now, but not by many orders of magnitude. Basically, MEDIUM. So picture my astonishment to discover that the bras I favored were not available in my size in that store. Larger ones by the bushel, but none in my size. Note that I do not say there might not have been fine candidates lurking elsewhere in that gigantic mall–but traversing Macy’s was already making me quail, the prospect of further questing left me quite faint. On the way out to freedom I made a valiant effort to find a spring sweater, but found that it was already summer in that place: t-shirts, swim suits, and sun dresses everywhere. However, I did buy 2 birthday cards in a VERY EXPENSIVE card shop. So trip not entirely wasted. Yesterday at ballet class I complimented a lady on her hair, and she earnestly recommended her hair stylist, an artiste who specializes in Curly Hair. Comrades, I HAVE curly hair. So once home, I called the salon and got an appointment for 3 pm. However, by 2 the bright sky had dimmed to gray and the dreaded snowfall was beginning as predicted. Did I quail? Well, yes, a tiny bit, but diligent reading of the predicted weather seemed to say that this was no big thing. That it would be warming soon, that it would all melt, that we would all soon find ourselves basking in an eternal summer of golden happiness. I may have over-interpreted that last bit. So off I sped to Virginia. Hmm. Bad traffic already, particularly in the other direction, the coming home direction. But onwards! My phone expertly guided me to the place (=”you have REACHED your destination”) and I entered a huge and luxurious salon. After an extended and serious discussion, the stylist led me to the chair and we began our pilgrimage. 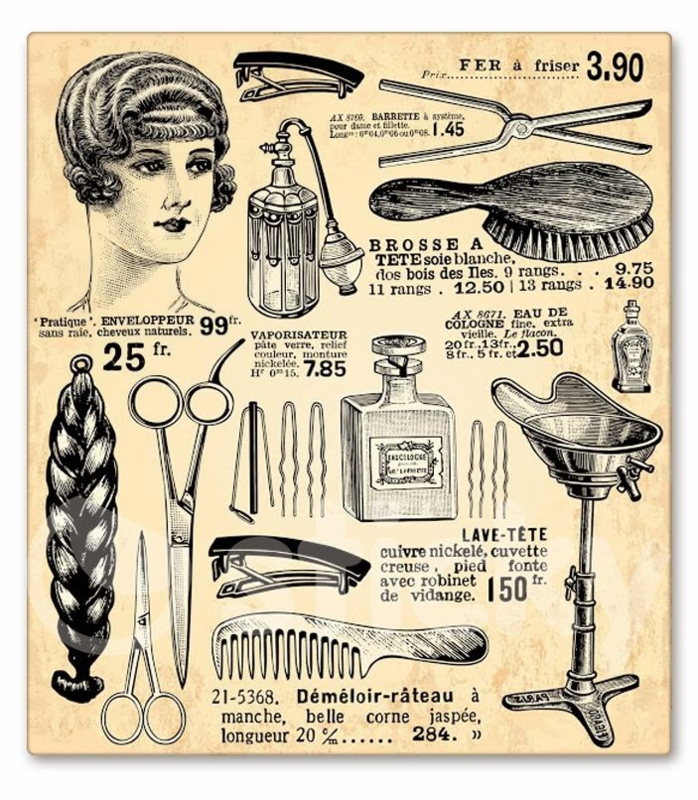 Apparently during the years that I have been going to a common and cheap hair clipper, significant changes have taken place in the svelte world of hairdressing! To begin with, there were none of those old-fashioned hair dryers to be seen! No indeed–instead of anything so shamingly 1950’s, we are now set into a stunning REM Heatstream Processor Mobile, a splendid machine with large disks that radiate a soothing warmth on the user. Which does in fact dry the hair but in a MUCH MORE MODERN way. Before my 20 minutes within the pleasant embrace of this modern machine, the stylist had carefully scissored the hair, coated each clump with a Magic Ointment, and then given it a good shake. This “sets the curls.” (Or possibly, “sets LOOSE the curls?” I was not listening as carefully as I should have been, regarding the snow pelting down outside with bemused fascination). Once the heatstreaming was accomplished, she pulled all the strands about, administered a pat of pomade, and off I went into the storm. The snow was billowing and traffic was fierce, but as it happened, once I successfully navigated the turn onto 495 I cared not! I had a lovely new hairdo, with each curl carefully assembled by an expert! A lady can handle just about anything under those circumstances. Your Favorite Actors Play Peek-a-boo! 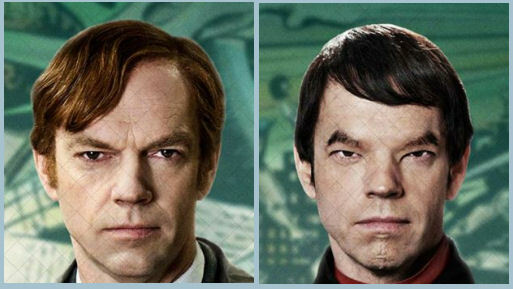 To those who claim I am impatient and intolerant let me just point out: I WATCHED THE ENTIRE MOVIE OF CLOUD ATLAS. You will ask why on earth I should undertake such a thankless task. Well, the alert movie watcher quickly understands that the actors have been persuaded to take many different parts in this large trundling drama, each one with its own particular makeup–some of which are so shockingly horrid as make one gasp with outrage! 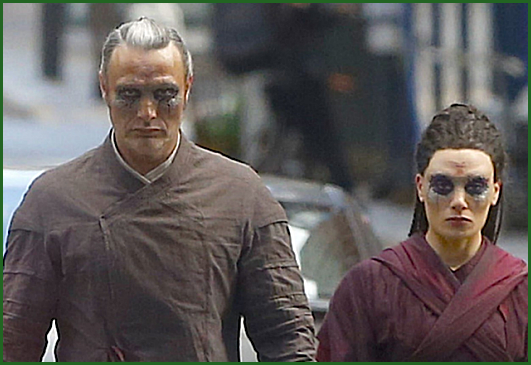 For instance, here is the actor who played Elrond in LotR, garishly tweaked into an oddly ghastly Asian. So, so…wrong. ALL the actors have been similarly maltreated, but the process which turns westerners into pseudo-easterners is the most vicious. The parade of unbelievably bad transformations was mesmerizing, and it was the game of guessing who they were that kept me watching. 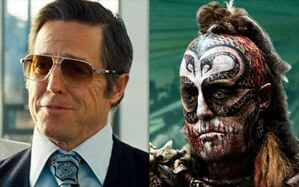 For instance, Hugh Grant appears as Greedy Oil Tycoon—and then, as Gruesome Hawaiian Cannibal Chief! The hours these actors spent being painted and glued—well, well, they get well paid for it, I suppose. Sigh. Still, I patiently watched the whole thing. 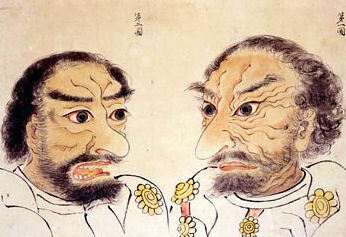 There are some charming pictures of the 17th century Japanese reaction to their foreign invaders-those horrifying Hairy Barbarians! HOWEVER, it turns out that modern Asian ladies are not viewing this facial hair with anything like the disapprobation of their ancestors. There was a story in yesterday’s Journal about a youthful Indonesian entrepreneur who aspired to the bearded hipster look as an aid in his romantic endeavours–but his face, like that of so many Asian men, refused to sprout anything but sparse pathetic wisps. So he started rubbing his cheeks with minoxidil, the active ingredient in Rogaine. AHA! Luscious facial abundance! The ladies giving him the eye! And he has now embarked into a profitable career in helping other Asian youths acquire that oh-so-lovable chin fuzz. There is no end to what young men will do for the sake of young ladies. An interesting side note in the article mentioned a study of English facial hair fashions (1842-1971), which found that beards and moustaches burgeoned whenever there were more men competing for fewer women–as is the case in Indonesia today. WHY, you will no doubt be plaintively asking, would Hope watch Dr. Strange, yet another imbecilic entry in the comic book dramatization Hall of Shame? VERY fetching in his dashing cape, and as for that perfect coiffure and goatee, TOO TOO adorable. The perfect coiffure and goatee come late in the film, once Ben has achieved enlightenment. Previously he was either clean shaven (as eminent but arrogant surgeon) or lavishly hairy à la unabomber (after ghastly car accident in which his skilled surgeon’s hands were maimed). So, after the accident (which was totally his fault) Dr. Strange heads off to Kathmandu in search of mystic healing. And WHAT DO YOU KNOW? He finds it! In the person of Tilda Swinton, head shaved and sporting long mystic robes. Actually, I could watch Tilda in just about any outfit, she is so lovely and has the voice of an angel. So, she teaches him to do lots of Important Mystic Stuff because he may just be the one who will save the world! Not only does he learn Mystic Stuff (including magic rings!) but he also learns some pretty fancy fighting techniques, the kind that requires acrobatics, très Cirque de Soleil. Also, he starts wearing mystic robes like all the other students of the Mystic Arts, AND gets the coiffure and goatee as mentioned above. VERY becoming! However there is trouble ahead, of course. Extremely Evil Sorcerer Kaecilius (I kept hearing ‘silly’ instead of ‘Cilius’–somewhat blunting the ominous effect) has Evil Plan to DESTROY THE WORLD! He is played by Mads Mikkelson, that compelling Danish actor who was so fine in After the Wedding and The Royal Affair–movies in which he played grown ups. In this movie he wears stunning eye make up (and mystic robes, of course) and soon crashes the party together with his group of fanatical followers (all wearing matching eye makeup). Vast battles ensue! All is LOST! Except it isn’t! Except it is! Well, well, we wind up at a final battle in Hong Kong and just when all seems to be lost yet again, Dr. Strange flies off into the sky (because, magic cape) to confront the Satanic Lord of Something or Other Which I Can’t Remember, who is vastly large–a sort of planet. And MEAN! They have a Mutual Mock Fest, and then the Satanic Lord KILLS DR. STRANGE! Only he doesn’t of course, because Dr. Strange has a magic bracelet: Backward turn Backward oh Time in Thy Flight! It is a pleasing shade of green (green=magical) and whenever he twists it, time is set back. One twist= one minute? Or perhaps one hour?–it is not made clear. So anyway, Dr. 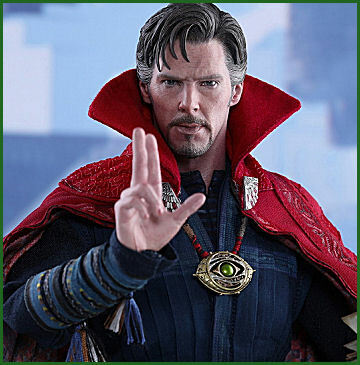 Strange and the Satanic Lord play a kind of Groundhog Day Game–he’s DEAD! No he’s not!–until boredom sets in, and then the Satanic Lord promises to leave the earth alone, and take the bad fanatical people to play with instead. So, all’s well that ends well! Though I wonder how Dr. S managed to twist the magic bracelet when he was, you know, DEAD. However.